Since I first began programming in C, one of the biggest changes to have happened is the incredible impact of open source software. 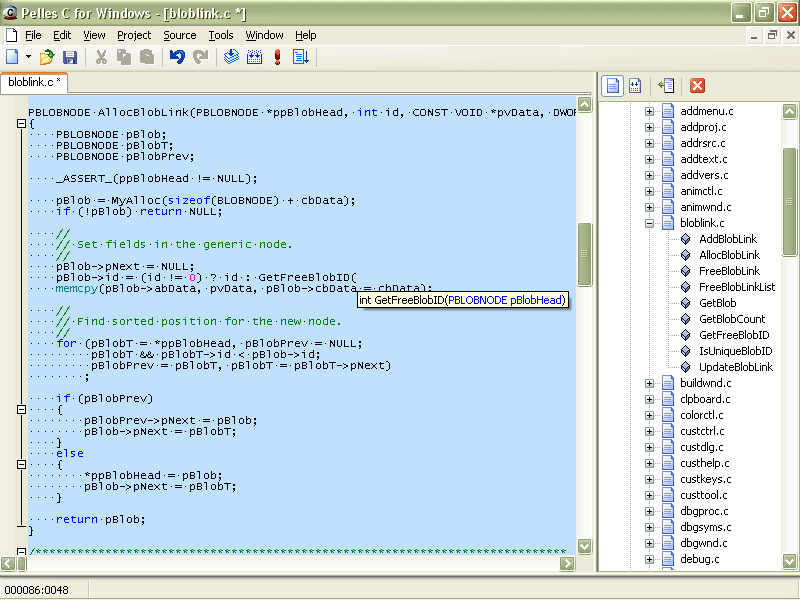 For example, I have just found, downloaded and installed a completely free C compiler and development environment called Pelles C.
It seems to be as good, if not better, than the commercial and rather expensive compilers that I used to use. The program is actively being developed and is available HERE. 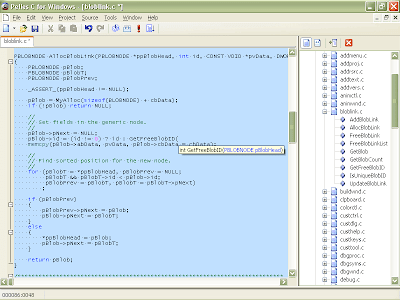 A screenshot of the source editor is below.